Becoming a flight instructor is one of the most rewarding challenges as a helicopter pilot. Flying with a student for the very first time on an introductory trial lesson, and then helping them progress and develop until they achieve their Private Pilot’s Licence, is a proud, fulfilling experience for any instructor. We should know, we have been doing it for a number of years from our Nottingham heliport! The helicopter flight instructor course leads to achieving the coveted Flight Instructor’s Certificate (FIC). Our intensive helicopter flight instructor training is designed to develop the pilot’s flying skills, give a thorough understanding of all aspects of helicopter flight theory, as well as build presentation and teaching skills. Are you eligible to take the Flight Instructor Rating? The helicopter flight instructor course is an intensive programme which normally takes five to six weeks to complete. There will be at least 125 hours of ground school training, including 25 hours of teaching and learning techniques and 100 hours of tuition on the PPL(H) syllabus and associated theory, during the helicopter flight instructor training. There is also a minimum of 30 hours flying covering the various flight exercises involved in the PPL syllabus – this may be conducted on the Robinson R22 or the Robinson R44. The course concludes with a skills test conducted by a CAA examiner. 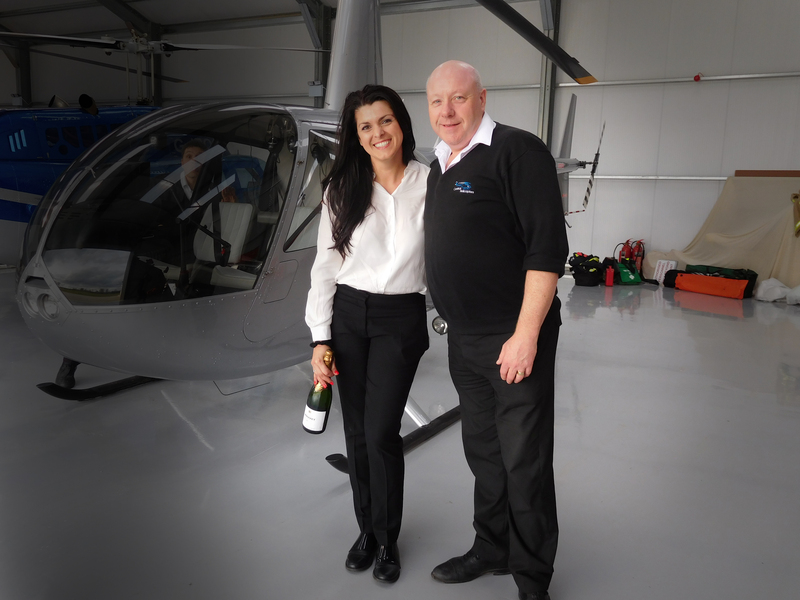 Central Helicopters is the ideal place to undertake a helicopter flight instructor course. 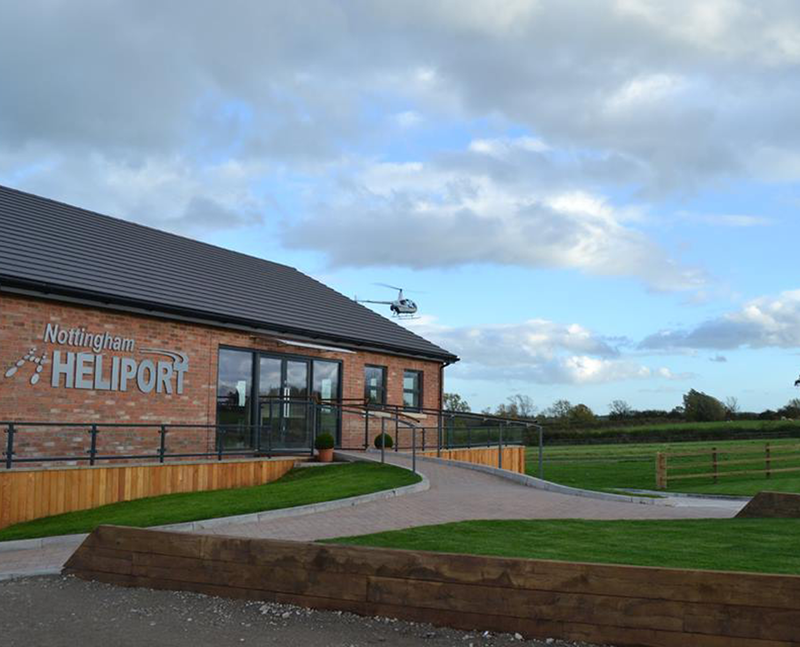 With our own heliport, a suite of brand new, comfortable briefing rooms, and our own privately-owned helicopters – we are the next logical step for your career as a pilot. Call in and have a chat with our instructors and operations team, who will be happy to answer your questions.